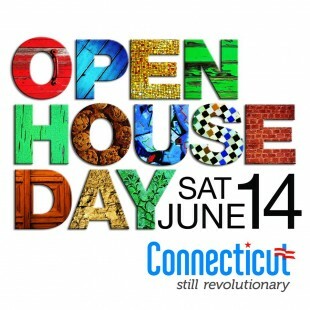 Connecticut Open House Day is on Saturday, June 14! 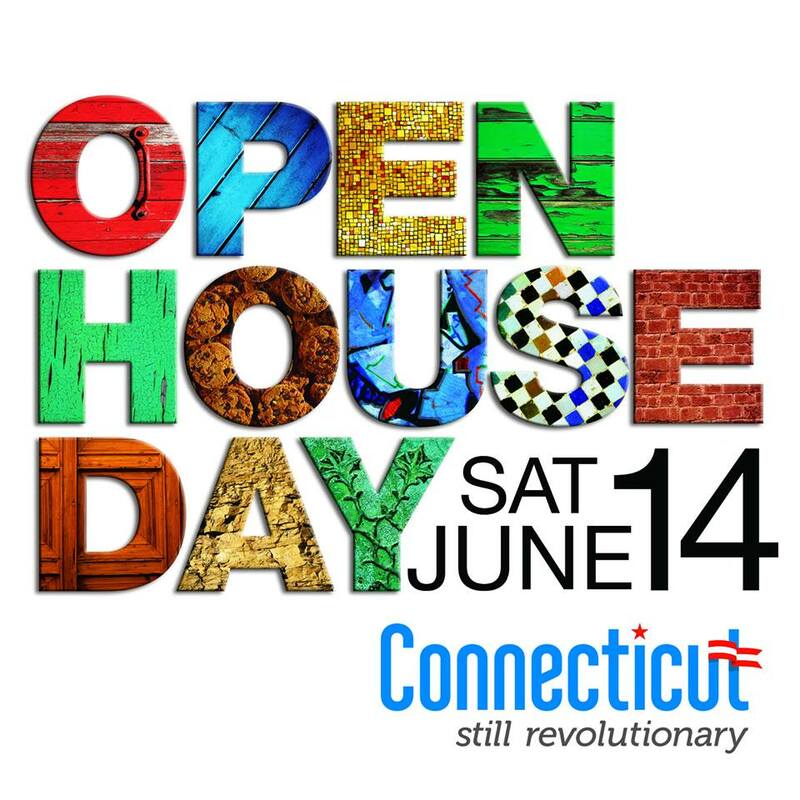 The annual event invites residents and tourists to explore Connecticut’s exciting destinations and attractions by offering special incentives for one day only, such as free or reduced admission, free gifts, or special exhibits and activities at locations across the state. Dozens of arts, history and tourism attractions throughout the state will be participating.